Join Us & Be Part of the Success!  Sign up today to receive additional information on how you can have your business represented as a member of giveback2schools. Join the journey to make a difference today! The giveback opportunity is unique for businesses. Communities (students, parents, family, friends, and educators) promote partnered businesses at hundreds of school events and across social platforms. Have your business represented as a giveback member. 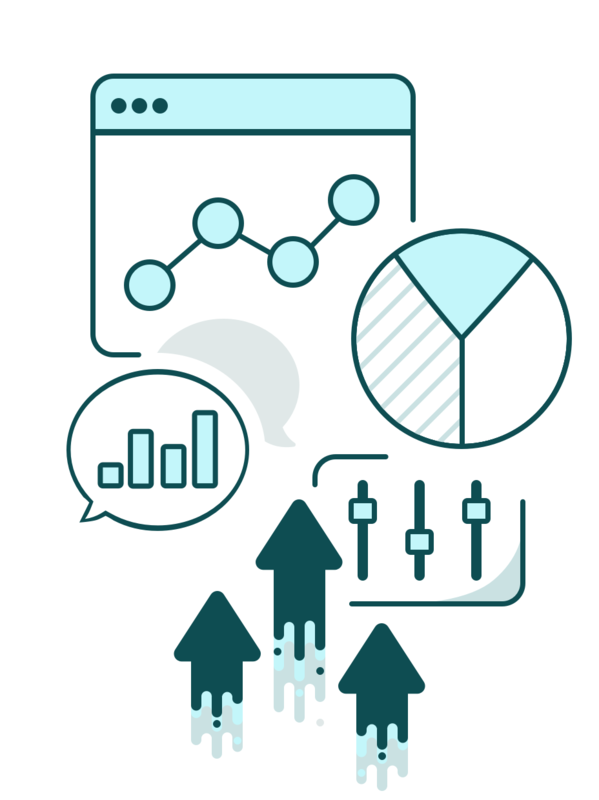 Card-Linking provides transaction details making it easy to identify and quantify new and increased frequency of visits. Select the giveback percentage. You have the ability to increase during promotions or specific days, or lower during peak hours. Parents, students, family, friends and educators are more likely to frequently use businesses that support school academics, activities and athletics. Place your business top of mind with this important segment of the community! Have a question? Want to share a thought. Drop us a line any time and we’ll get right back to you. We love partnering with companies who want to make a difference. We would love to hear from you.